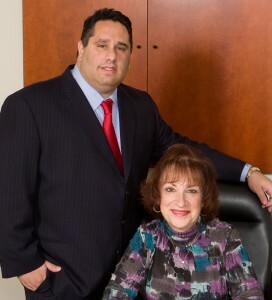 Experienced in the field of real estate and elder law/estate planning for over 18 years. Received paralegal degree from the College of Staten Island in 1994. Notary Public and licensed life, accident and health insurance agent. Experienced in all phases of real estate closing for banks, buyers and sellers from preparation of contracts, deeds, closing documents and clearance of title issues with all parties involved. Versed in all phases of estate planning to include Living Trusts, wills, health care proxies, living wills and powers of attorney. Work closely with human resources administration, hospitals and nursing home administrators in reference to obtaining in-home or institutional medicaid benefits for clients. To talk to Maryann Carfaro, Paralegal / Medicaid Specialist at The Law Offices of Michael Camporeale P.C., call (718) 475-9639 for a Free Initial Consultation. She can help you with estate planning and elder law in New York.